So, you’ve made the decision to ditch the toxic chemicals and start living a more natural lifestyle. Hooray! But now you’re overwhelmed and don’t know where to start. What now? There’s so much advice floating around the internet. 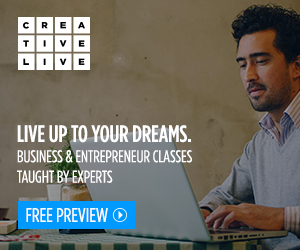 Everyone is an expert, and has a different recommendation about what you need to get started. How can you make sure you’re family stays healthy? How do you know what products are worth spending money on, and which aren’t? Some products are things I’d recommend for just about everyone, but other products you buy will be more personal. 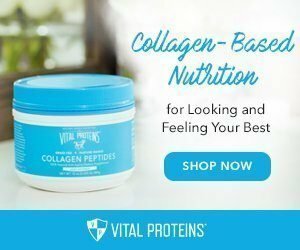 We all have different goals when it comes to wellness, so following a list of recommended products on one blog post isn’t really enough. Instead, you need to focus on building your own personalized natural wellness cabinet. That’s what we’ll be focusing on in this blog post. I’ll share some fundamentals that anyone can use to boost their immune systems, but more importantly, I’ll be helping you devise your own plan that’s best for your family. Before we really get started, a disclaimer: I’m not against Western medicine. At all. I’m actually a huge fan of it. If I break a bone, develop pnemonia, or any other serious injury or illness, I’m going straight to the doctor and asking for medical treatment. What I don’t like is the idea of turning to medicine for the small, mundane things that can easily be treated (or prevented entirely) at home. My goal for my family is to help us be as healthy as possible, so that we see the doctor less. Not never. I think one of the biggest issues people face when they first embark on this natural wellness journey is that they only think about wellness once it’s too late. They’re reactive instead of proactive. It’s not our fault. It’s what we’ve been taught our entire lives. Like my parents and grandparents said, “If it ain’t broke, don’t fix it.” Think about it. No doctor has ever prescribed you medicine before you needed it, right? But, when it comes to your health, it’s better to focus on it even when you feel healthy, that way it’ll be better prepared to fight off anything that comes your way. Think of it like getting in shape. You want to be in shape before you’re expected to run a marathon or enter a weight lifting competition, right? You’re most likely not going to get up off the couch after a year of sedentary lifestyle and do either of those things. And if you do, chances are slim that you’ll do them well. It’s the same with your immune system. You want it operating at it’s best before you need it to work for you. That means you should be doing things all year to give your body a boost. Yes, we do focus more on immune boosting during the winter months, but we don’t stop entirely during the warmer seasons. If you’re just now thinking about starting a natural lifestyle, don’t wait. Start implementing some of the tips in this post now. Don’t wait until you’re struggling to stay well to start frantically trying to learn everything you need all at once. Trust me. We started our wellness journey in that place and it was an uphill battle. If I’d just started making small changes as I learned, we could have avoided over a year of struggle and been much healthier overall. First, stock up on a few basics. Everyone has different goals in mind when they start focusing on natural wellness. However, most (if not all) are interested in immune support. We want to be healthy. We want to see the doctor less, and spend less on medicine. Elderberry Syrup: This was a game changer for my family. There has been tons of research on how well this can work for those suffering from the flu and other viruses. You can either make your own or buy it pre-made. I’ve used this brand before and liked it. A Good Probiotic: Everything starts in your gut. Contrary to popular belief, probiotics aren’t just for people with “tummy troubles.” They’re for anyone who wants better health, skin, moods, and focus. Raw Local Honey: Honey is good for so many things. It’s amazing for your skin and is known to reduce allergy symptoms. I love to take a spoonful daily with some cinnamon. Then, Figure out what areas you need the most support in. 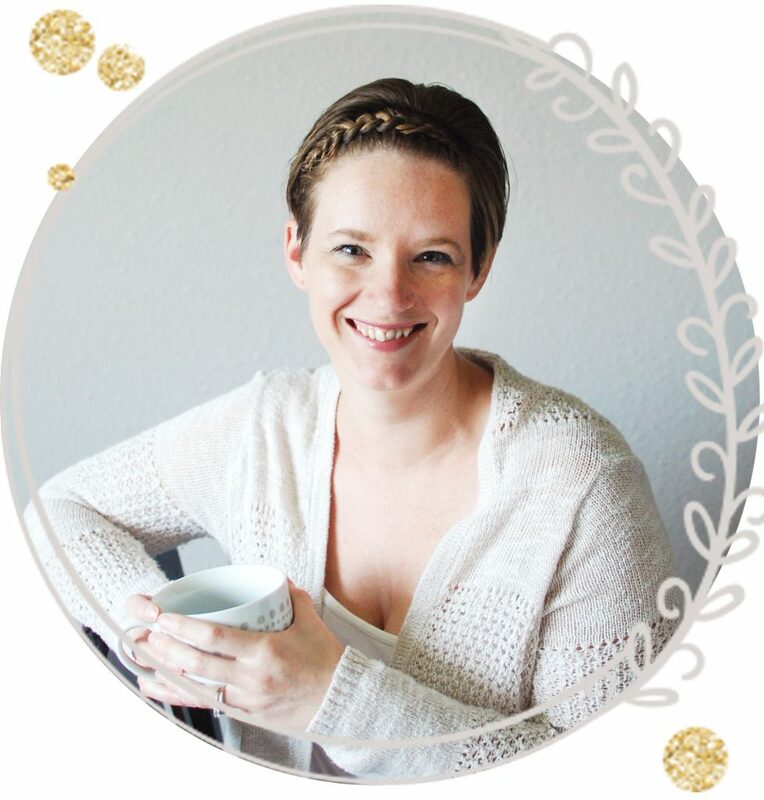 When I first started trying to swap to natural remedies, I was overwhelmed. There was so much to change, and I didn’t know where to start. So, I did the only logical thing I could think of. I made a list. I sat down and I figured out exactly what areas my family needed the most support, and went from there. Make your list, because knowing exactly what you and your family need the most will be so important for avoiding overwhelm and know exactly what to stock up on. Now it’s time to research and find exactly what you need to keep on hand for your family. 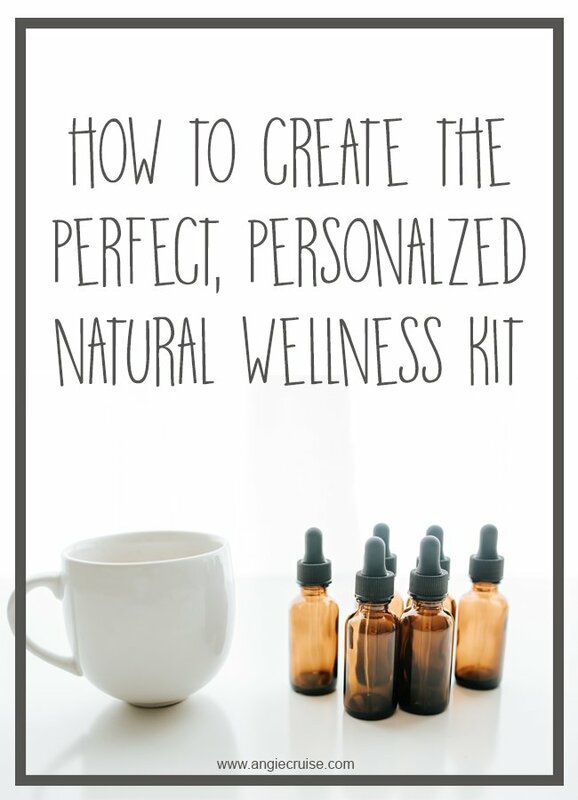 This is where you can really personalize your natural wellness kit. There are a lot of natural remedies out there. In my family, we rely a lot on essential oils because they’re so powerful, but that’s not all we use. The beauty of a natural lifestyle is that you can fully embrace all that nature has to offer! Every single one of these items has their place, but trust me, I didn’t buy them all at once. We’ve been on this natural lifestyle journey for years. I’ve done a lot of research and focused on one area at a time off of my original list. If you’re using essential oils, a reference guide is incredibly important. It’s the best way to cut through all of the “noise” online regarding oils and safety. I really like this one and recommend it to all of my Young Living preferred customers because of how in-depth it is. I also like that it will often recommend products alongside oils. If you’re a mom, or deal with kids a lot, I also really love Gentle Baby. It’s full of great information and ideas geared towards kids. Plus, it has a lot of recipes that will be a great addition to your natural wellness kit! Nutrition is a huge part of living a natural lifestyle, and one of the first places I recommend everyone start. If you’re eating a crappy diet, you won’t be healthy. Period. And, since you’re reading this post, I’m going to assume you want to be healthy. There are a few great books out there that I recommend if you’re looking to change your diet. Nourishing Traditions: This is really long, but has tons of great information in it that debunks a lot of the old unhealthy fads. Well Fed (& Well Fed 2): Good recipes to get you off on the right foot eating real food. These are meals that are easy to follow that you won’t need to tweak. It Starts with Food: Need a plan to get you started on your whole food journey? This one is great! Trim Healthy Mama: My personal favorite eating plan. Eliminate all the junk, without eliminating any major food groups. It’s gentle, sustainable, and easy to stick to. A resource guide on holistic remedies: There are so many. I’m still looking for the perfect book to add to my own collection, but some that have caught my eye are Unmedicated: The Four Pillars of Natural Wellness and Prescriptions for Nutritional Healing. Now that you have your list of top health priorities, your stack of reference guides, and a good stash of basic remedies, it’s time to really personalize. As your going through these reference guides, be sure that you’re taking notes on the things you need to implement most. When I’m going through my essential oil reference guide, I keep a wish list from My Essential Oil Planner Pack with me. It has space to write down what I want, and also has space to write down why I want it. This helps me keep my wish list organized! Now that you know what you want to have on hand, and what it’s good for, it’s time to slowly start swapping our your products. Like I said before, I don’t advocate for swapping everything at once. Making small changes over time is much more sustainable, and it won’t hurt your wallet quite as much. Looking to learn more about living a natural lifestyle? You might enjoy some of these posts!